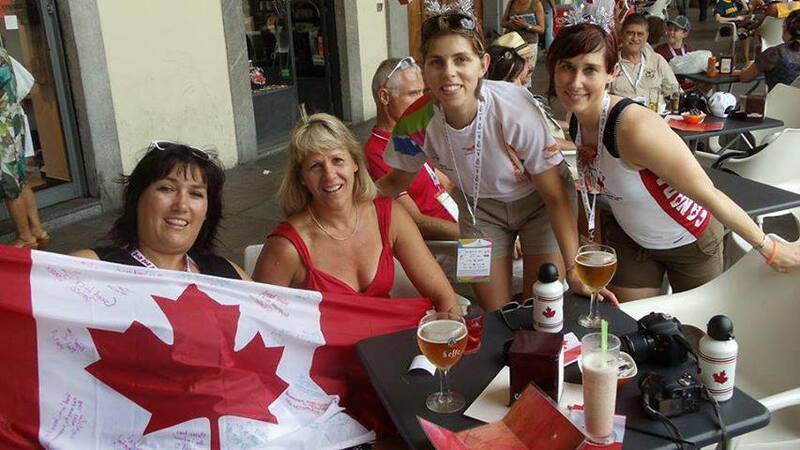 Winnipeg Rowing Club’s Barb Miller, Tracy Janzen-Cheney, Erin Loewen and Dorothea Blandford headed to Torino, Italy to race at the 2013 World Masters Games. The group raced in a quad and doubles, as well as Tracy and Barb in the single. Tracy advanced to the finals in the single, but due to a scheduling conflict with the quad was unable to race. After a collision in the warm up area the quad had a difficult final (broken rigger) but managed to finish the race in 7th. The double combo of Erin and Dorothea placed 4th in their heat to advance to the final where they finished 7th. Great job on your hard work and representing Canada and WRC at the Games.